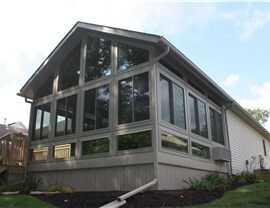 Built with the best insulated glass systems from Elements by Living Space Sunrooms, our Toledo four seasons sunrooms allow you to enjoy the great outdoors from the comfort of your home, year round. 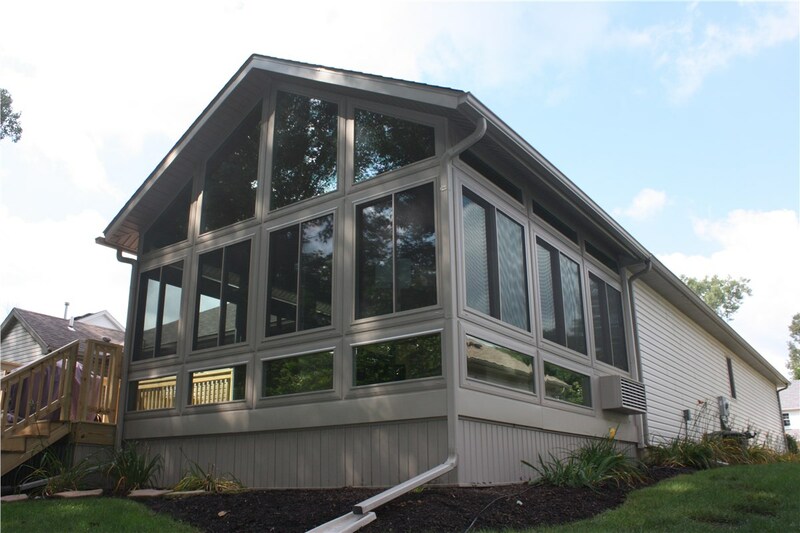 Our solutions are fully customizable, meaning we work with you every step of the way to ensure your sunroom is exactly how you want. Our professional design consultants have years of experience building rooms of all types, so they’ll be able to help you find a design that perfectly blends with the architecture and interior décor of your home. 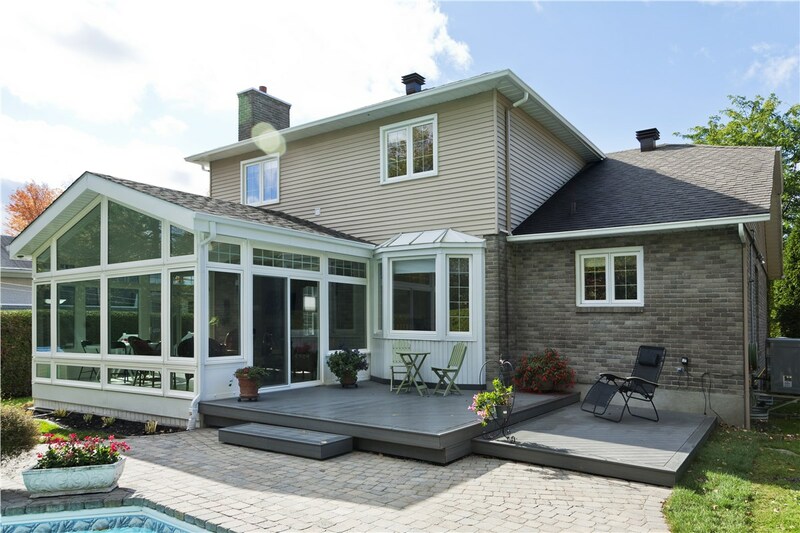 As a dealer for Living Space Sunrooms, we use the best products the industry has to offer in each of our creations. 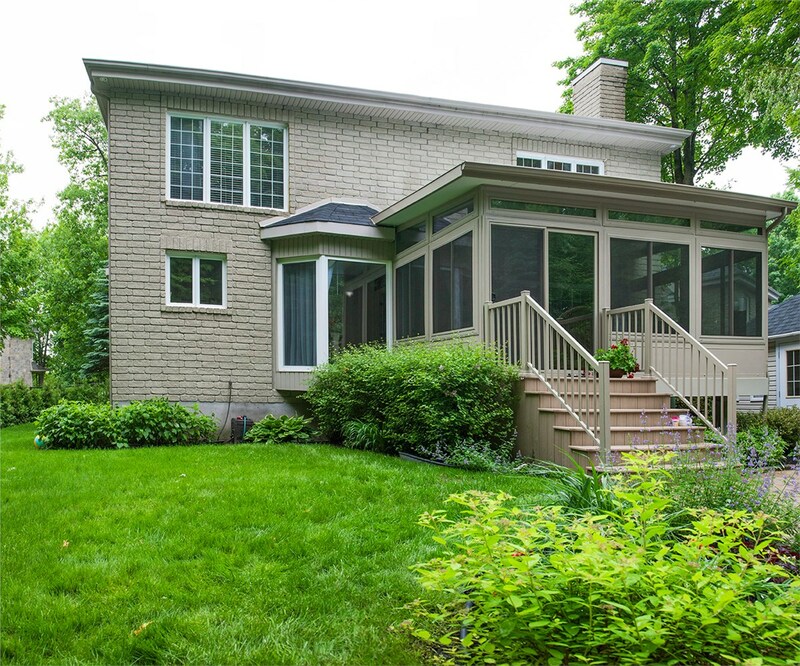 From EcoGreen knee wall systems that increase energy efficiency to a wide variety of wood and vinyl windows, we have everything needed to craft you a beautiful and strong four seasons sunroom. 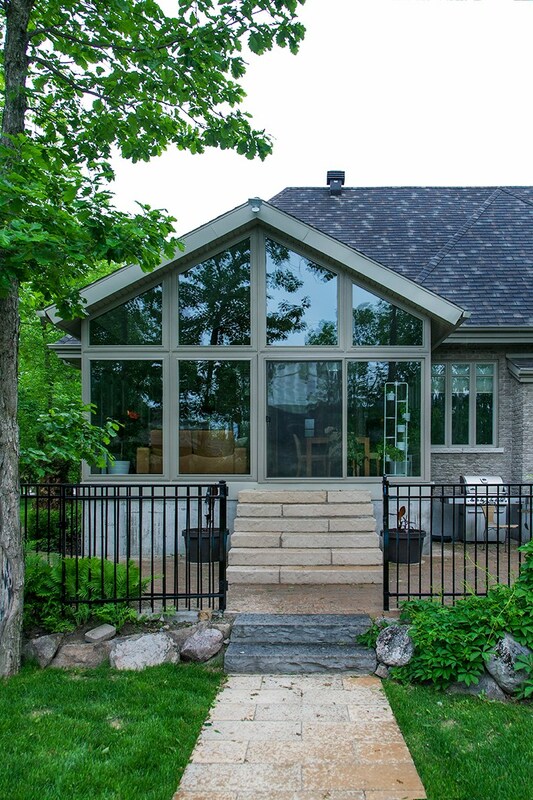 Click the links below to learn more about our various sunroom styles and services. 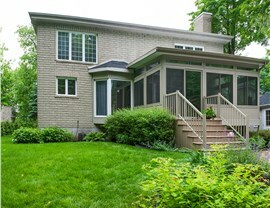 This classic roof style fits with the design of almost any home. Generally built with a slight slope, they’re energy efficient, durable and, most importantly, affordable. 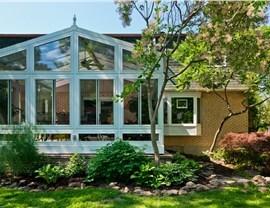 If you want to add style and value to your home, a cathedral sunroom is a great way to do it. 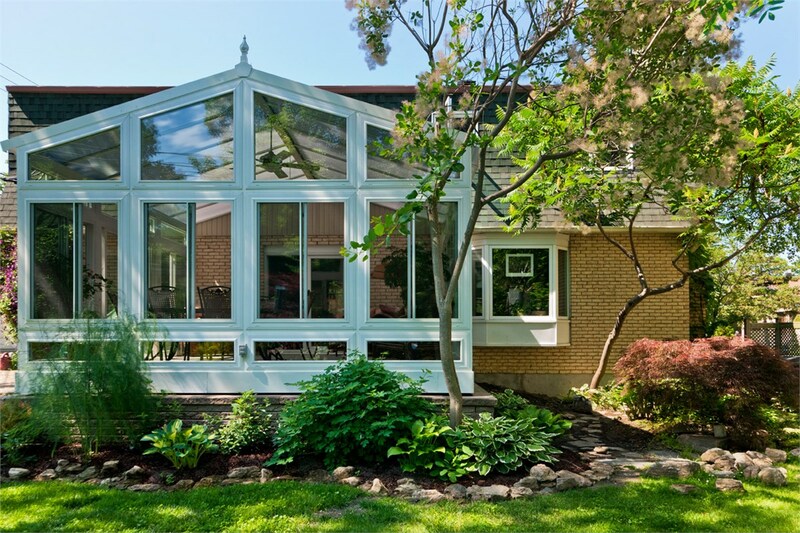 Their vaulted ceilings add height to your sunroom, giving it an airy and spacious feel. Want your all season room to look like a natural addition to your home? Our integrated roof options are perfect for you. 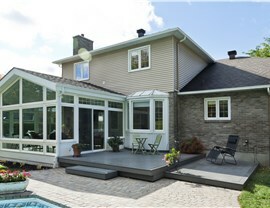 We’ll use the same materials as your roof to ensure your new sunroom blends in. 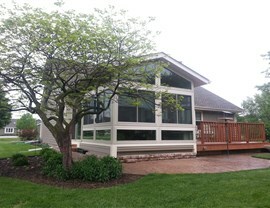 Rain, snow, sleet or hail, you should be able to enjoy your patio through it all. 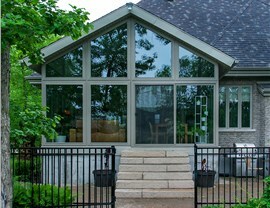 Our enclosures allow you to have an ideal outdoor experience, regardless of the weather conditions. From the ground level to the 30th floor of an office building, we can craft a four seasons sunroom that’s perfect for your business. You dream it, we build it. Our talented team of design consultants have years of experience and will install the perfect room for you and your family. Don’t let winter take away your enjoyment of the great outdoors. 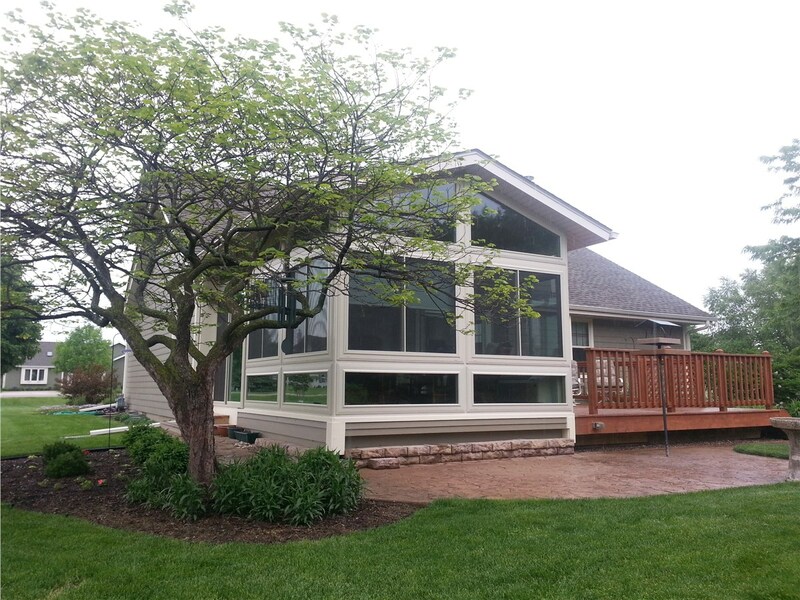 Contact Perrysburg today and let our experts start designing a Toledo four seasons room that’s perfect for you. Call us or fill out our online form to receive a free consultation today!